Love the idea of driving an elegant new Chrysler 300 or a sophisticated Chrysler Pacifica in Binghamton, New York, but aren't sure about a long-term commitment? Consider a Chrysler lease from Binghamton Chrysler Jeep Dodge Ram. An auto lease can be the smart way to go for drivers who like to change it up every couple of years. Flexible car lease options typically require little or no down payment and come with a lower monthly auto payment than a standard car loan. Most maintenance and repairs are covered under warranty for the length of the agreement, keeping more cash in your pocket. To avoid end-of-lease fees, be sure to choose the mileage plan that best suits your needs. Take advantage of attractive Chrysler Capital leasing to drive a brand-new Chrysler Pacifica Hybrid. You're sure to expand your perspective of the minivan while minimizing your carbon footprint. Loaded with features and stylish inside and out, this modern passenger van reinvents the segment. 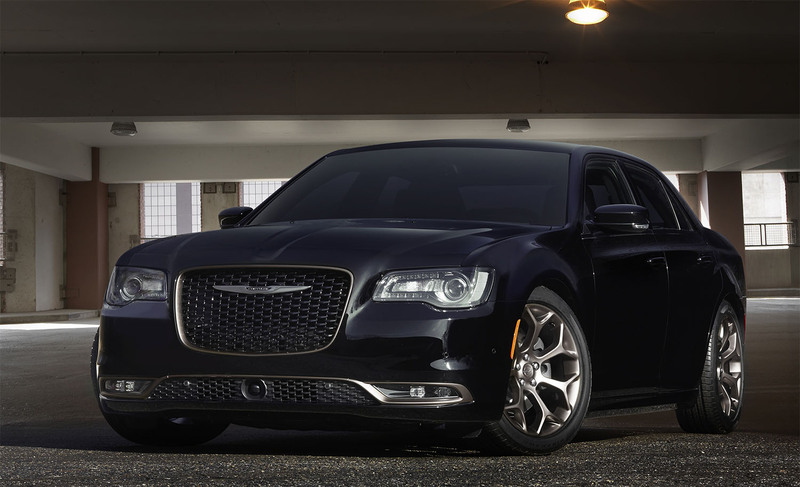 Or lease a powerful Chrysler 300 sedan from Binghamton Chrysler Jeep Dodge Ram and enjoy the old-school luxury of a roomy and well-appointed interior wrapped in a bold and handsome package. Contact the dealership to learn more about a Chrysler lease in Binghamton, NY. The finance center at Binghamton Chrysler Jeep Dodge Ram offers custom car financing for every situation. If you prefer not to count the miles, and look forward to upgrading your Chrysler sedan with a performance exhaust kit, we'll tailor an auto loan just for you. Convenient online tools help you calculate the trade-in value of your current car and estimate the monthly payments on a new car. Apply for Binghamton, NY, Chrysler financing today to get the ball rolling.